A new report published today by the researchers behind last year’s Rebalancing our Cultural Capital, reveals that Lottery funding of the arts in England is largely benefiting the wealthy to the detriment of the country’s poorest and least arts-engaged communities. Liz Hill, editor of Arts Professional, concludes that Arts Council England’s This England report is based on a carefully constructed analysis designed to disguise a London-centric funding strategy. 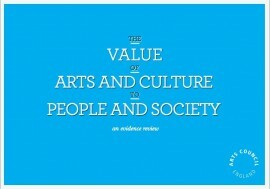 Arts Council England has set out its agenda for arts investment for 2015-18, and alongside an announcement that the National Portfolio Organisation budget will combine Lottery funding with government grant-in-aid for the first time, ACE also says it is expecting NPOs to pay artists fairly. A House of Commons Select Committee has opened an inquiry into the work of Arts Council England and its regional funding policies. 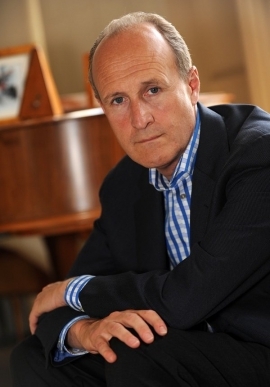 Peter Bazalgette took up his new role as Chair of Arts Council England in February this year, replacing Liz Forgan. 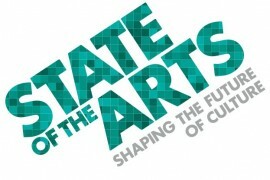 So, as government funding cuts continue to bite, how has 2013 been as head of England’s arts funding body? A recent report from Arts Council England, Towards Plan A, urges the cultural sector to provide better evidence to government. But, argue Three Johns and Shelagh, it’s a flawed and discredited approach which won’t change the creeping erosion of the arts in the UK. Time, then, for a Plan B. ACE strategic framework: where do artists fit in? Following the recent publication of Arts Council England’s updated strategic framework, a-n’s Director attended one of ACE’s briefing sessions in search of a glimmer of hope for artists. 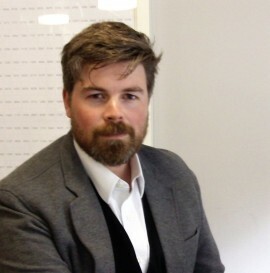 London/regional arts funding divide: Why is everyone so surprised? Cultural policy expert Leila Jancovich reacts to the recent Rebalancing Our Cultural Capital report, which shows that government investment in the arts in London far outstrips that in the rest of the country. 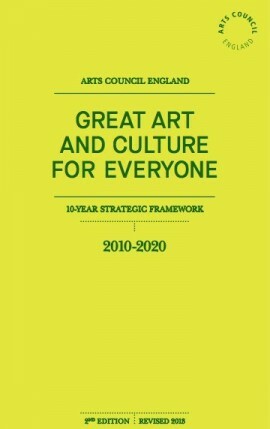 Arts Council England’s update of its 10-year ‘strategic framework’ makes for sober and serious reading. But while there are no dramatic changes in its ambitions and priorities, Mark Robinson finds a worrying lack of solutions for cash-strapped artists and no recognition of the regional imbalance in arts funding. 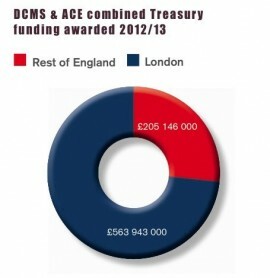 ACE blames local authorities while DCMS points to the Lottery as the sector starts to examine the regional arts funding imbalance. The Space, the experimental digital arts service developed by Arts Council England and the BBC, plans to relaunch next year, as the BBC’s Director General announces a 20% increase in arts programme funding. Arts Council England Chair Peter Bazalgette has set out his views on giving, and what needs to be done to attract it to the arts. During a recent live web chat, Arts Council England Chief Executive Alan Davey talked about ACE’s commitment to supporting individual artists and the need focus on both intrinsic and instrumental arguments for the arts. Following the Chancellor’s recent Spending Review and Culture Secretary Maria Miller’s announcement of the stringent guidelines for the Arts Council England settlement, Hilary Gresty looks at the likely impact of yet more cuts to arts funding.